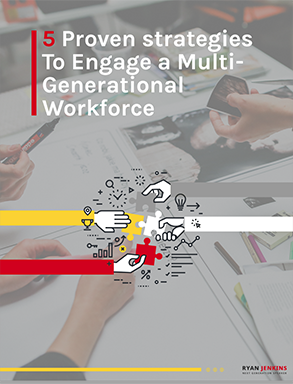 In this resource, you will learn how understanding each generation's varying perspective on technology, leadership, communication, and work can close the generational gap in your workplace. We will also cover why establishing common ground is critical for a multi-generational team. And how you can use reverse mentoring and cross-generational interactions to boost collaboration and cohesion across generations.